I love a pretty dessert decoration. A few weeks ago I explored my garden and found a bunch of very lovely flowers and photographed them. 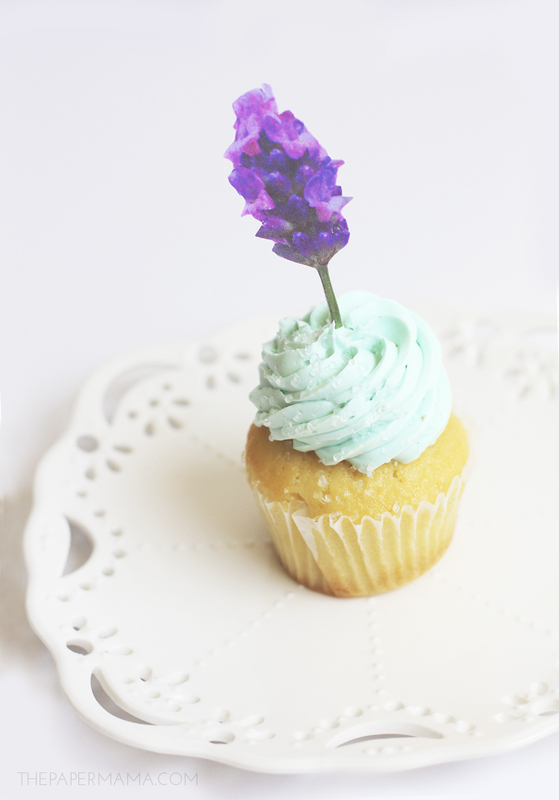 I created a couple of printables to make some really sweet cupcake toppers and shared them on the HP Create blog. 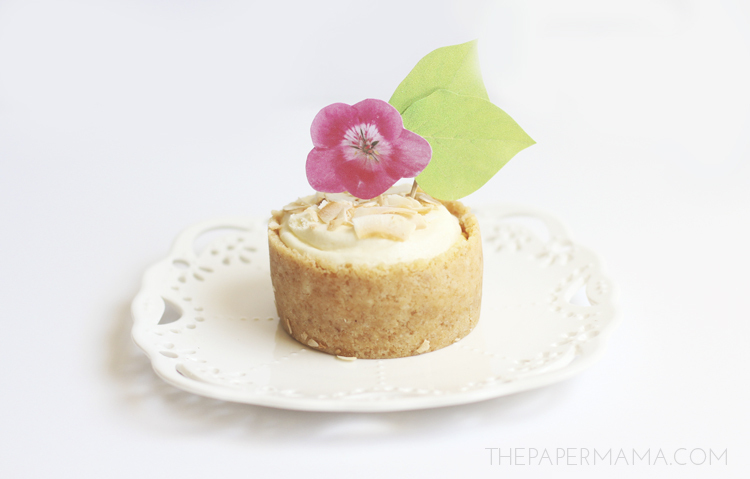 My garden flower cupcake toppers are perfect for your summer treats! You can find the full tutorial and the flower printables over here. Just in case you’re interested, here are some other favorite cupcake toppers I’ve made and you can download for free: Unicorn Cupcake Toppers, Rainbow Cupcakes, Pressed Flower Cake Decor, Berry Pie Decor, and Star and Banner Cake Topper.